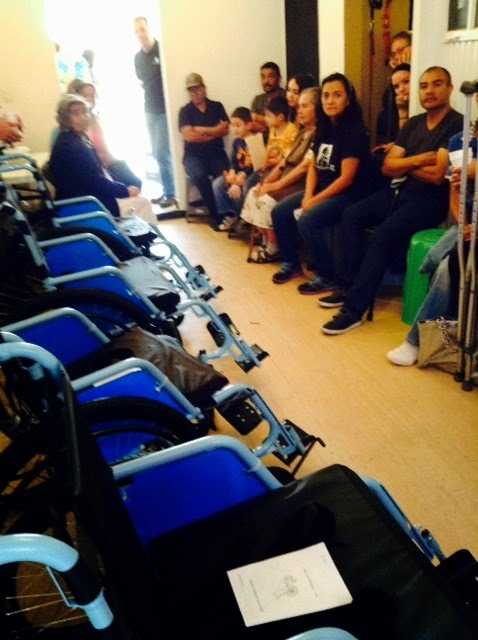 in avoidance of the perfunctory: WheelChair Event! 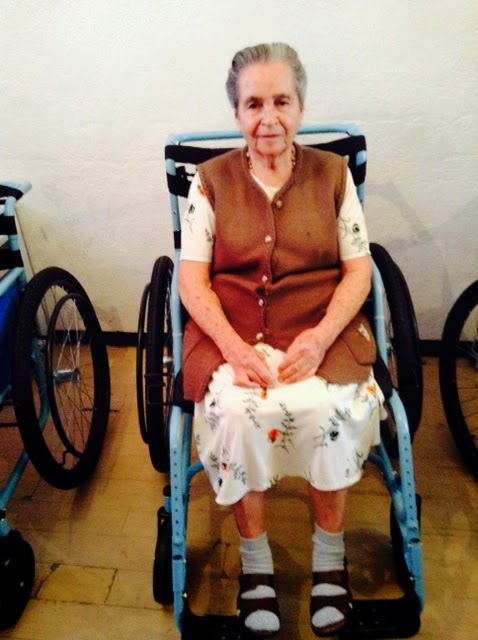 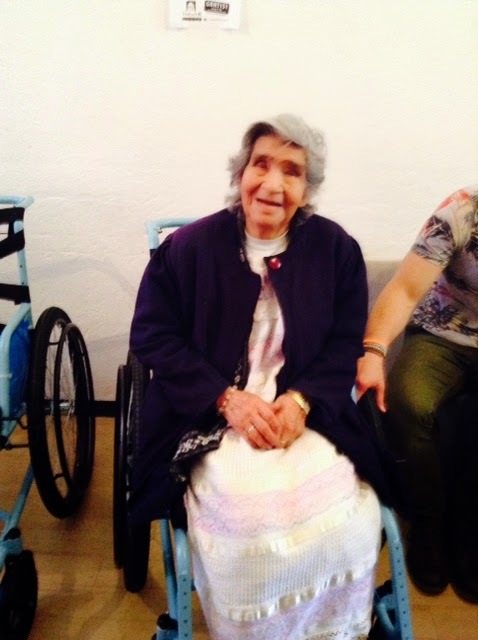 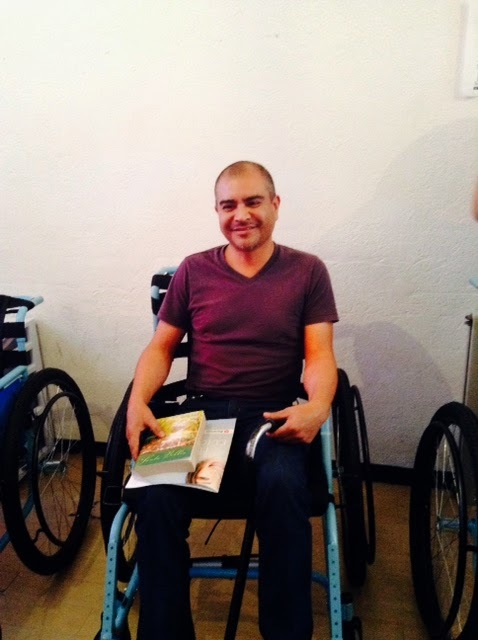 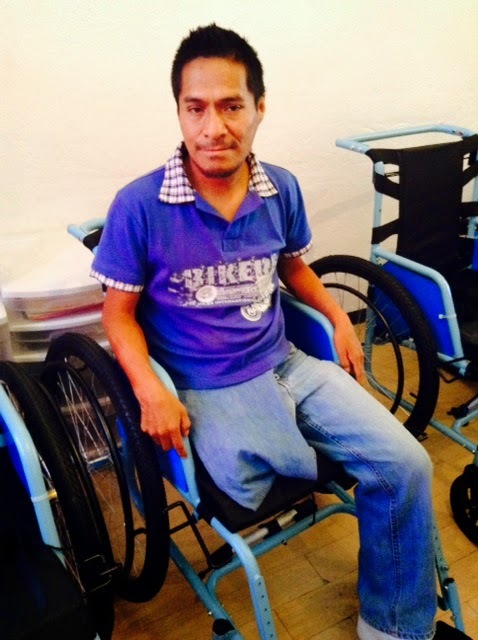 Today was the first time for us to give out wheelchairs in Las Palmas. 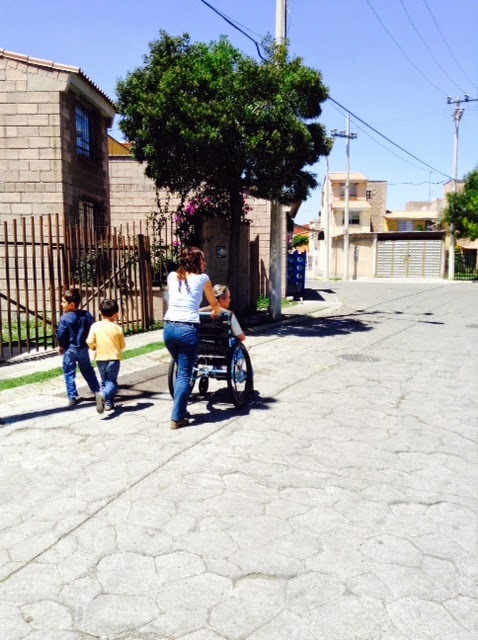 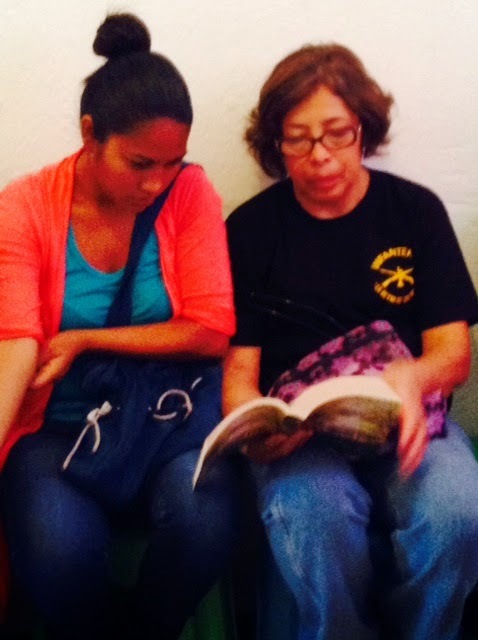 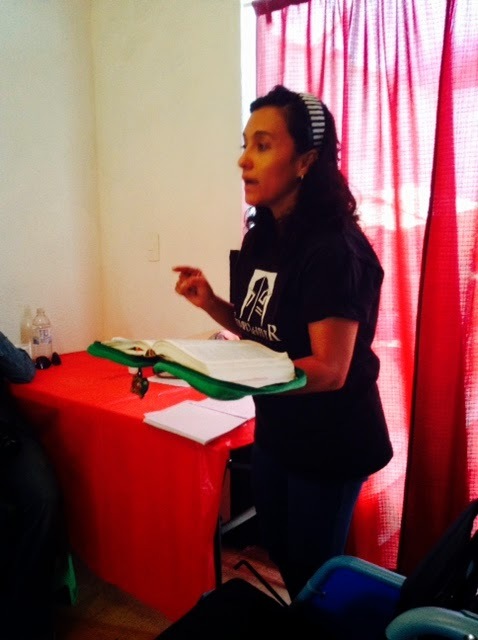 The wheelchair outreach is one of my favorite of all the outreaches. 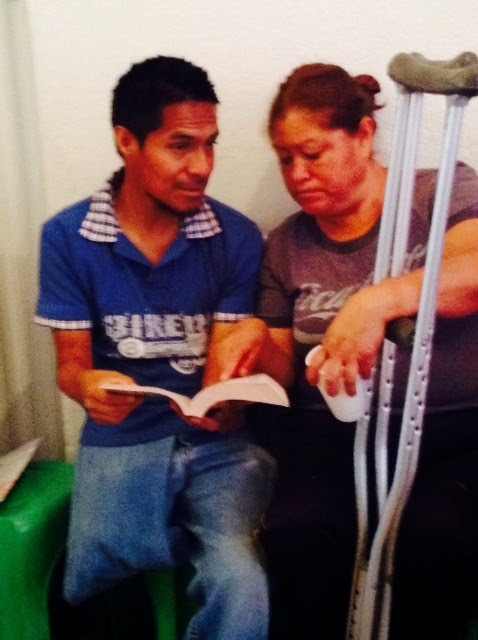 Please pray for the six people receiving wheel chairs and the family members who also heard the Gospel today!